One quarter mile of white sand and crystal clear waters! Let one of the most envied locations on the island with the longest stretch of sugar-white beach be your home away from home. 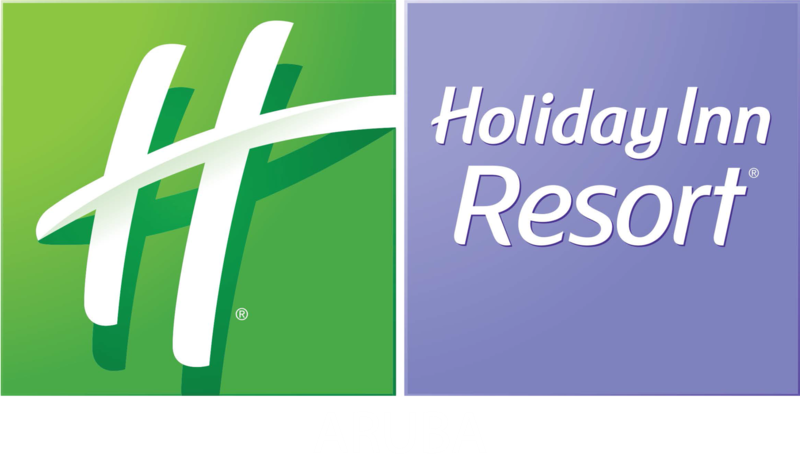 Positioned in the heart of Palm Beach, on the beachfront of transparent waters and steps away from the best shopping malls & nightlife of the island; the Holiday Inn Resort Aruba gives you the opportunity to explore Palm Beach’s diverse activities.